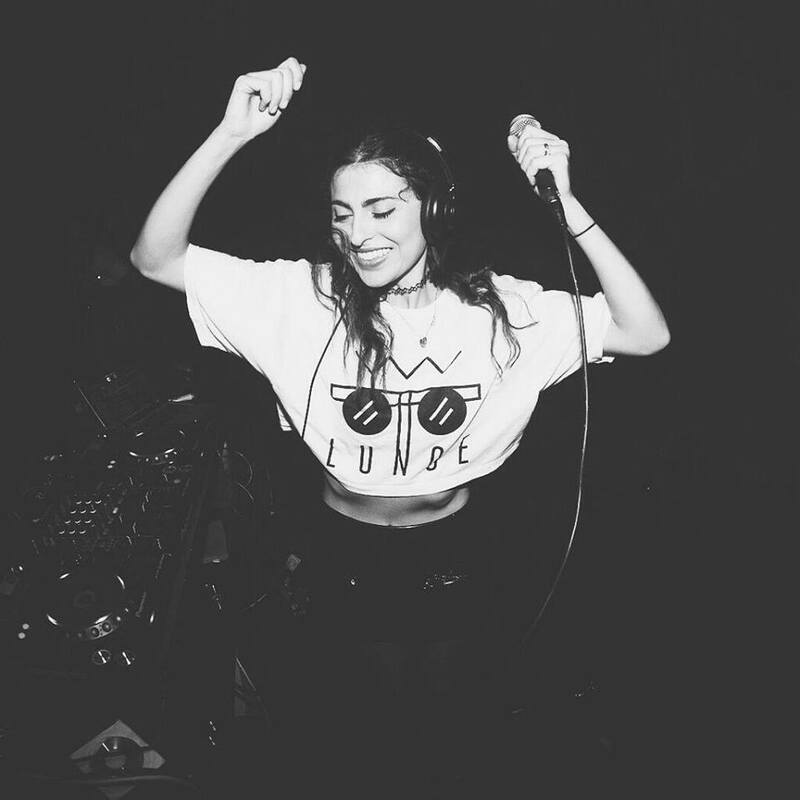 Coming at you straight from Hard Summer is this week’s edition of Anna Lunoe‘s Hyperhouse, a program on Beats Radio 1 where she mixes some insane tunes and brings in guests to drop fire mixes as well. In case you missed Hard Summer, this year’s festival lived up to all the hype and more, with some insane times and legendary sets. In this episode, Lunoe captures those vibes by bringing in Zeds Dead, Dizzee Rascal, Dillon Francis, and Flosstradamus for two hours of some of the most turnt electronic and hip hop music currently being listened to around the world. Make sure to listen to episode 56 of Anna Lunoe’s Hyperhouse and feel free to use it for any weekend festivities you might have in store!